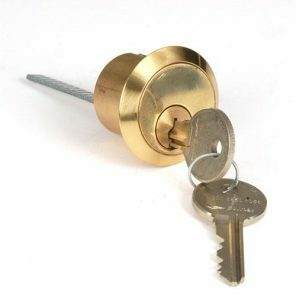 WHATEVER YOUR LOCKSMITH REQUIREMENTS, 24 HOURS A DAY, 7 DAYS A WEEK, 365 DAYS A YEAR YOU CAN RELY ON THE SECURITY MASTERS. We have a national network of locksmiths available on emergency callout to help you get into your property, or to cope with the clean up if someone else already has with a complete range of door repair services and security enhancements to stop it happening again. As members of the Master Locksmiths Association you can rest assured in our fast turnover reactive UK network to get you out of a difficult spot quickly; whatever the locking system or brand our highly experienced team will gain you access fast.